I love using task cards in my class because it gets my class moving and learning. Movement seems to greatly improve the focus and the level of retention in my class. 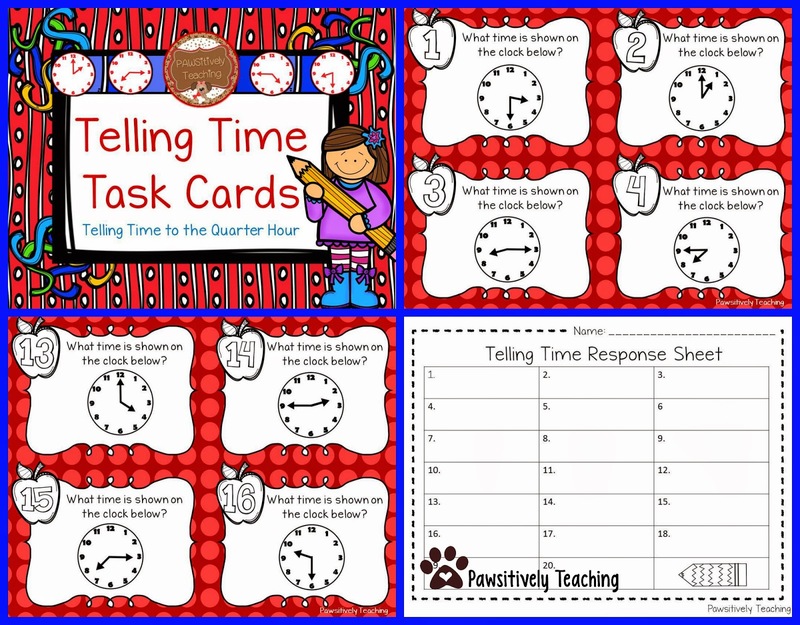 These cards are great for the beginning of the year in second or third grade. Click on the image above to get a copy to use in your classroom.